Congratulations you’re getting married! After researching various places you have decided Mexico is the place to have such a memorable event. As you may have already been told by your in country wedding coordinator you will need to have certain documents validated before arriving by using the Apostille, authentication and legalization process. What is this? Good question we hear it often. Can I Apostille my Canadian document for use in Mexico? 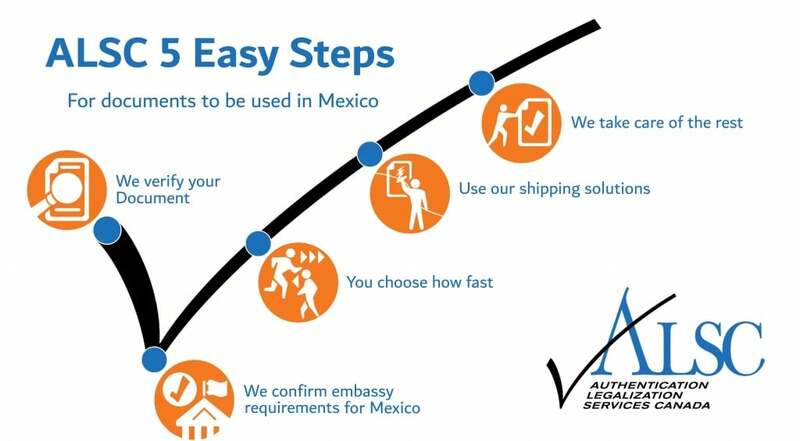 Although Mexico is a member Canada did not sign The Hague Apostille convention so to validate documents for use in Mexico all documents must be authenticated and legalized. Some of the common documents that we see for marriage in Mexico are Birth Certificates and Divorce Certificates. If you want to more about what type of Canadian Birth Certificate you should have to get an apostille in Mexico see our article about Birth Certificate Apostille Authentication Legalization. In order to be accepted for your marriage each document must be first authenticated at Global Affairs here in Ottawa. Before doing so it’s important to make sure you have the correct documents since there are various different styles. Using our services allows for a full consultation on your requirements to make sure you are prepared. Our quick authentication services at Foreign Affairs can also save you up to 15-25 business days in processing. Once we have authenticated your documents they are ready to present for legalization at the Embassy of Mexico in Ottawa. As one of our busier embassies we attend daily which has resulted in a close working relationship with the consular staff. Once the documents have been legalized they will be the equivalent of an Apostille certificate and ready for use at your marriage ceremony in Mexico. It’s the most important day of your life trust an expert with your documents. 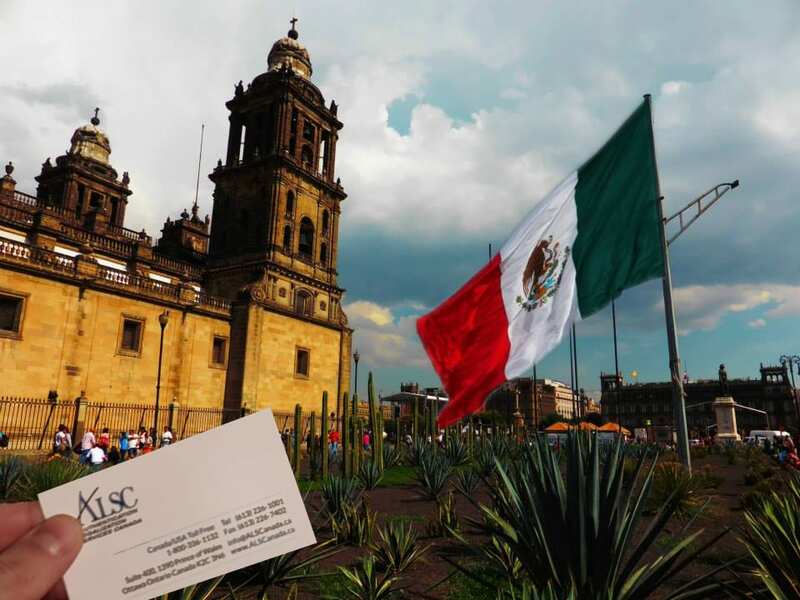 If you need Authentication and Legalization or information about Apostille in Mexico we can help.